You might have a new Acura MDX in your garage or an older Acura TL in your office parking lot. Whichever Acura model you own, you can always count on a dependable drive in a luxurious vehicle. To keep your Acura running at its best, routine Acura repairs and maintenance make all the difference. Does your ILX need brake repairs? Is the Check Engine light on in your RDX? Are you hearing odd noises from under your RLX? Every Acura's condition is different, depending on how you drive it. You need an experienced team to diagnose and complete your specific Acura repairs. 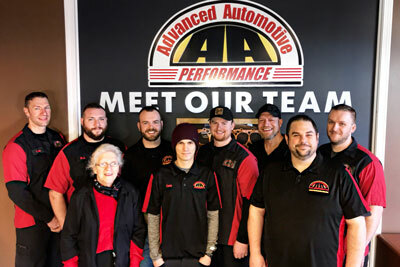 In Uxbridge, MA, Advanced Automotive Performance is breaking new ground in terms of customer care. In every interaction, you can rely on our undivided attention; throughout every Acura repair procedure, count on our detailed accuracy. We'll make your visit as painless for you as possible. You take great pride in your Acura, and for good reason: You've invested in a premium vehicle. At Advanced Automotive Performance, we want you to enjoy your Acura for years to come, and our trusted technicians are dedicated to making this happen. With their years of training and experience, our ASE-Certified technicians are ready to take on any task your Acura requires, delivering precise and long-lasting results. Vehicle service can be a hassle - an interruption in your busy schedule. We're well aware of this. 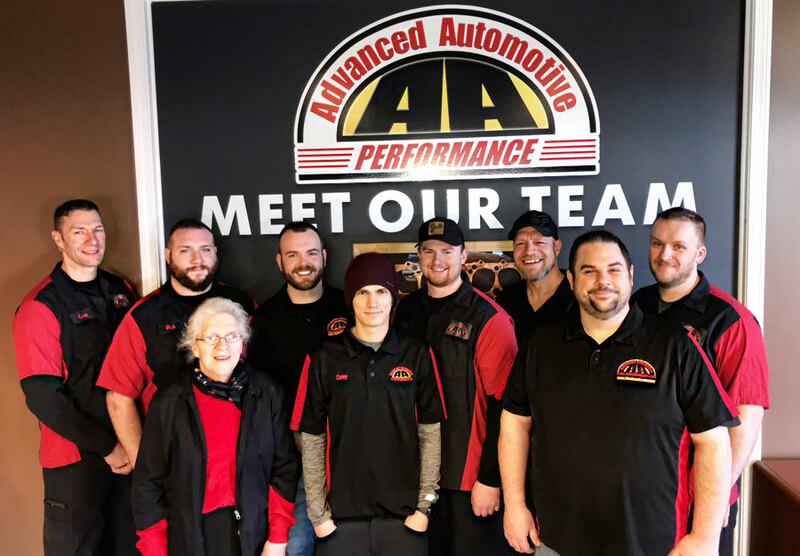 The team at Advanced Automotive Performance is here to make your Acura repair experience convenient and worry-free. Whether your RLX needs steering repairs, your ILX is leaking coolant, or your MDX simply needs its routine oil change and tire maintenance, it's our mission to have you back on the road in good time. The finest, most pain-free Acura repairs and service are waiting for you at Advanced Automotive Performance in Uxbridge, MA.